Where do you live? Where do you call home? Sometimes that’s not an easy question to answer. Our mobile culture keeps us moving. That often creates instability, even restlessness. In our virtual world of electronic reality, space and time are both expanded and compressed in a confusing and dazzling, and sometimes dizzying, way. But, we all want and need a place to call home. Having a place to call home, is a universal truth, transcending all cultures in all time and places. We don’t know a lot about home life in Biblical times. 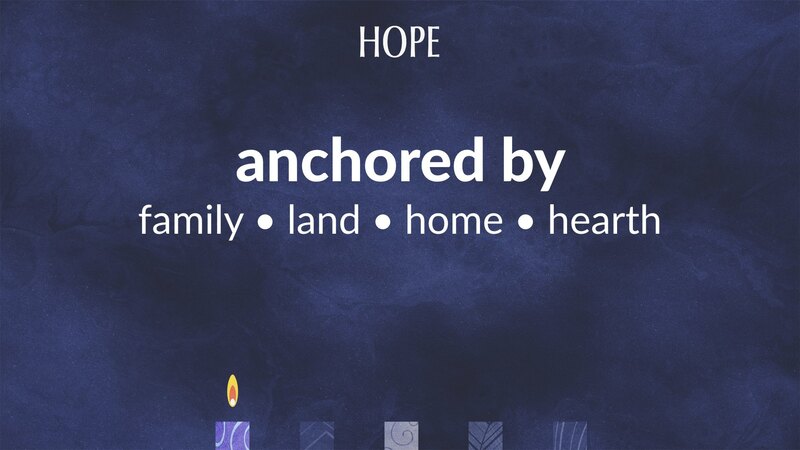 But we do know that family, land, home and hearth were an anchor in life for them too. Living “on the road” was just as dangerous then as it is today. 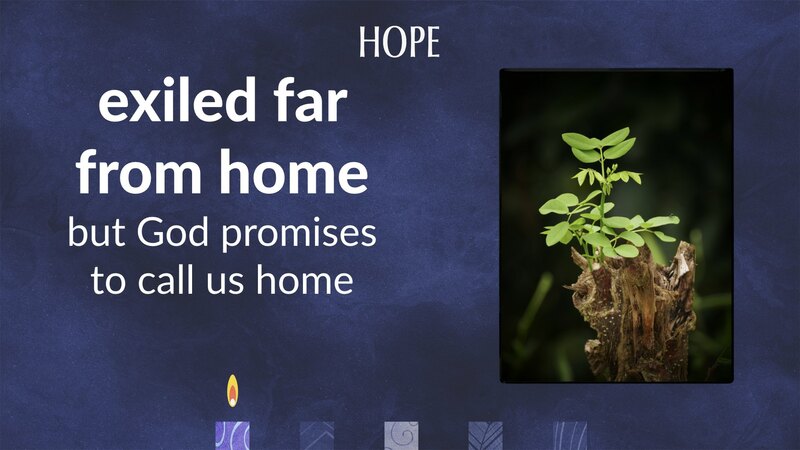 The “home” mentioned in our lesson today is even more significant than our traditional family home, because it’s the home of a country, a nation, a people. 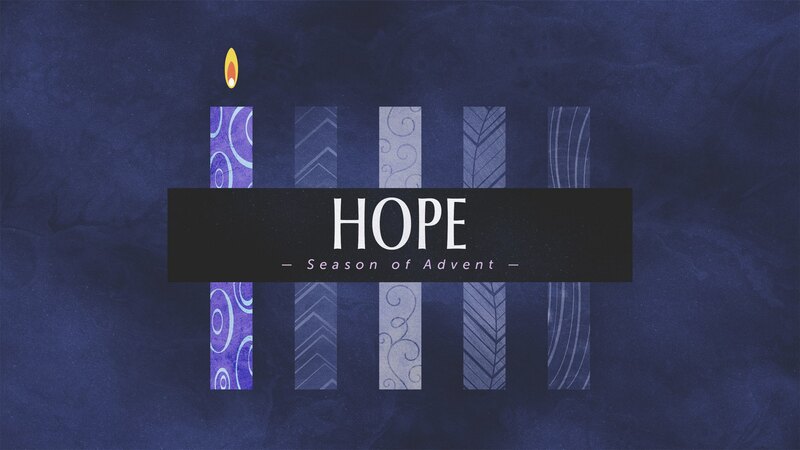 Our Advent lessons this year will focus on prophecies in the Old Testament. 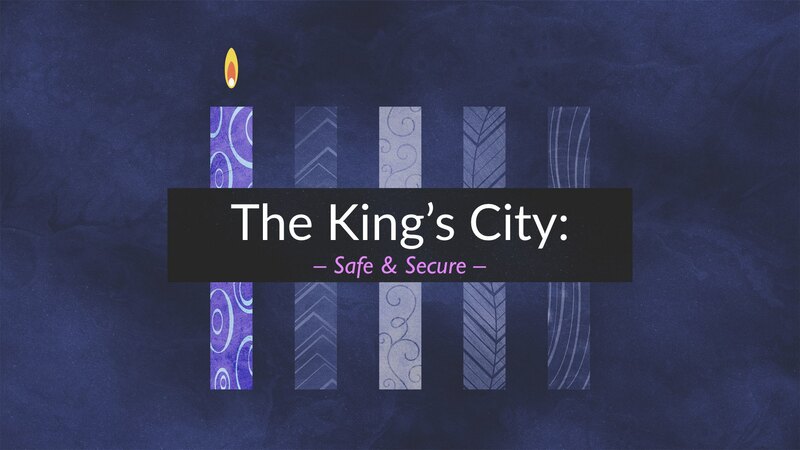 We’ll learn about God’s kingdom, and God’s king, and what it means to be the people of God in his kingdom. During the time of the Old Testament prophets, the God’s kingdom on earth was under leadership of the Davidic kings. A king had his palace, and the temple, in his capital city, Jerusalem. The focal point and identity of his reign. The word “temple” in Hebrew, means “dwelling place” for God among His people. In the time of the prophet Jeremiah, from our lesson today, both the king and the temple were being threatened, by the Babylonians and king Nebuchadnezzar. 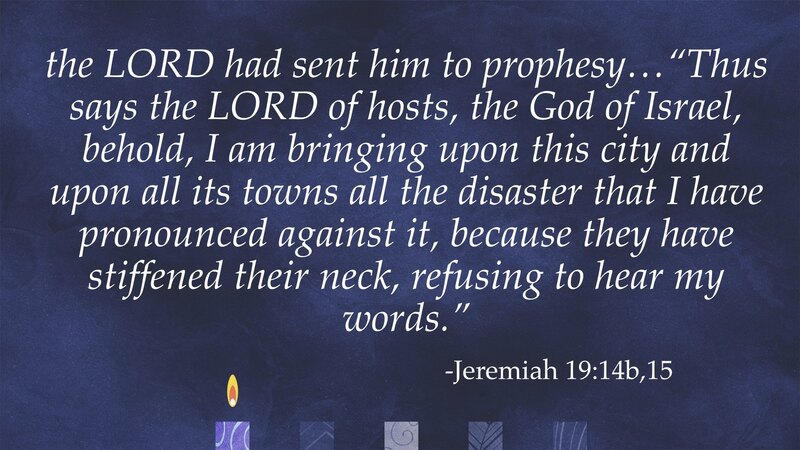 As God’s prophet, Jeremiah had made it clear to everyone (king and people) that they had abandoned God and followed the religious practices of the world. They also had assumed that if they did just enough to keep the temple worship going, bringing sacrifices and offerings, then God would be appeased. He would still protect them, simply because they were His people. To most of the people of that day, the siege of Jerusalem looked like just another act of aggression by the dominant world power of that time. But to Jeremiah, the priests, and some of the people this was God’s judgment on His people. To the the king and most of the people, though, it seemed unfair. They thought that God should be saving them, not destroying them. 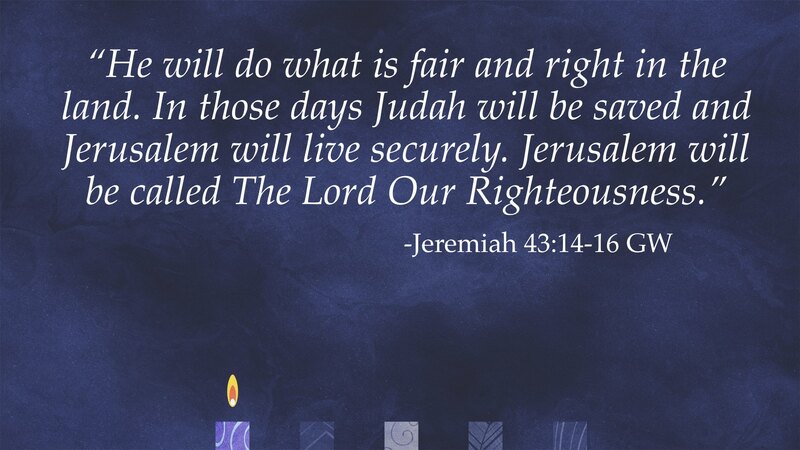 So Jeremiah stood up to the false prophets, who “predicted peace when there was no peace.” He also stood up to the king, who refused to believe that the city would fall or that it was God’s judgment against him, his leadership, and the sins of the people. 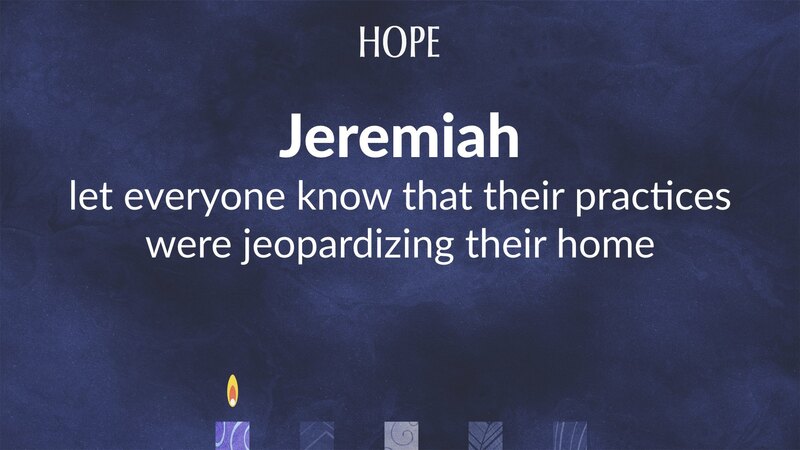 All this got Jeremiah into a lot of trouble. He was put in stocks and prison. (So much for the life of a faithful prophet!) But, Jeremiah also knew that this was part of a larger plan, not to destroy and kill, but to restore and renew. Right in the middle of all the judgment is a section of his book that talks about God’s love and commitment to His people. Have you ever been away from home too long? Then you know the feeling. It can be rough out there. Sometimes it can even be rough at home. But deep inside, we long for a home that is safe and sound, where we’re loved, saved, and live securely. Imagine how people from Jerusalem felt when they woke up in Babylon! It wasn’t an exotic vacation to see the "Hanging Gardens". 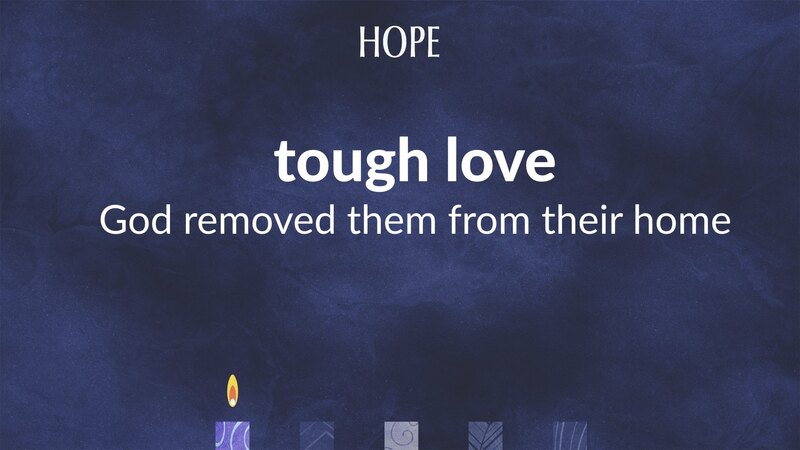 They were held captive in exile, far from home. For them, and us, God has provided a place, right here on earth, in space and time, where he calls us home. It’s a place greater than any capital city in this world. It’s even greater than the most loving and safe home for any family and extended family. It’s a place where real peace and justice, righteousness and salvation are found, given and shared. It’s completely dependent on God, not on our effort to make the world a better, a safer, place. Back in Jeremiah’s time, God promised a king and a city that only he could provide. 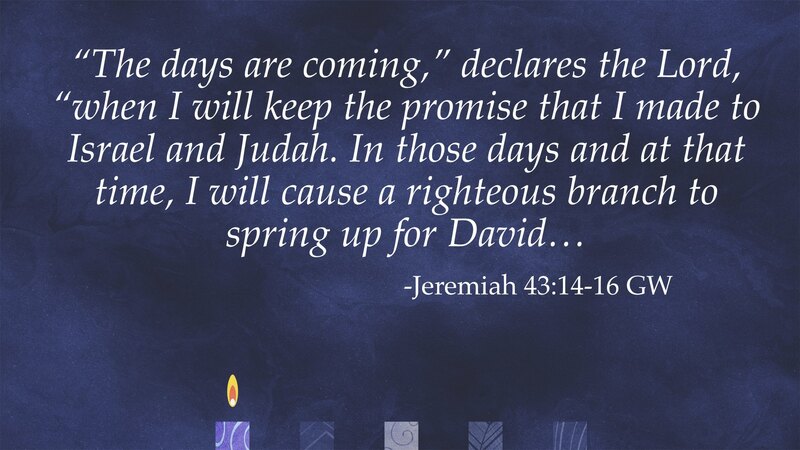 He promised a new and better king, from David’s family. He also promised a new and better city, which would be called righteous. But notice where the righteousness, justice, truth and peace are found: In God. Specifically, in Jesus. And He also came to be the new temple and city, where God would live on earth among His people. 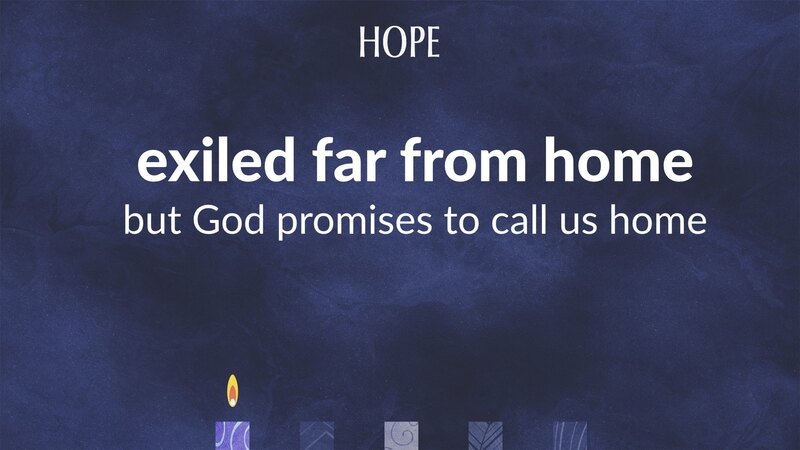 And right now, in these days of Advent, we can celebrate, that we have a home. 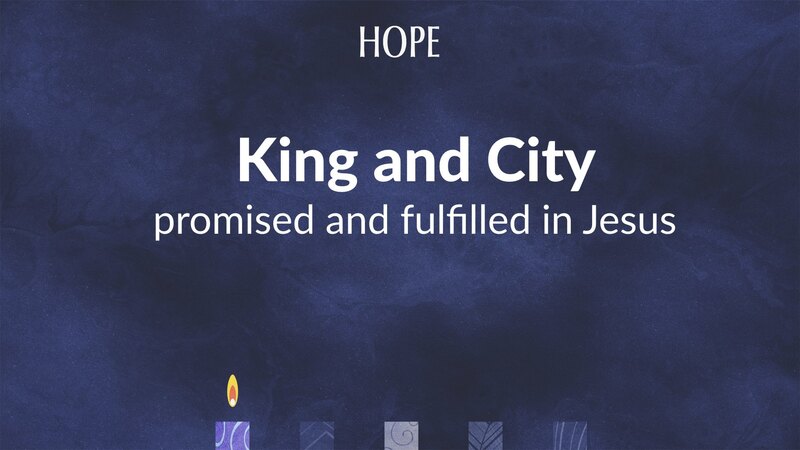 A city, if you will, a place to call home, where God is with us in an everlasting love. We call it church, our faith family, where both king and city come together in one person and in one place, where His body and blood are here for us to renew and empower US to be where God dwells out there in the world, for everyone. Where do you live? Where do you call home? 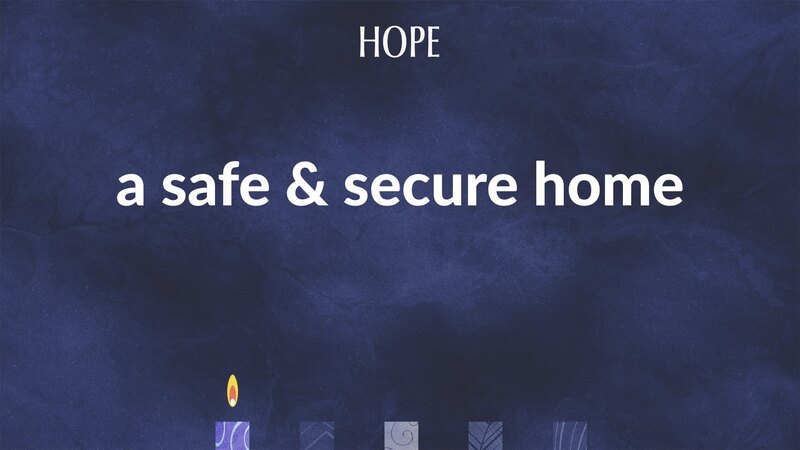 Where is a place for safety, security, salvation and life? With all we will do in the weeks ahead, with overfilled schedules both at home and running around, today we remember our home with God in Jesus, in this place where He cares for us with forgiveness and life! Welcome home, and may that peace of God, which transcends all understanding, guard your heart and mind in Christ Jesus. Amen.